1. Please check the Wi-Fi setup. 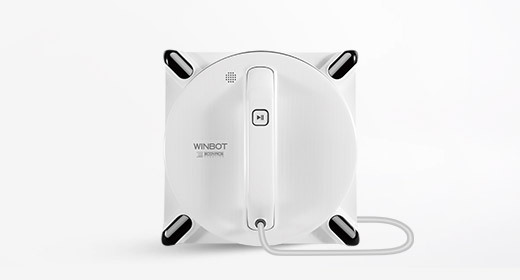 The robot only supports 2.4G Wi-Fi. It does not support 5G Wi-Fi and enterprise networks. 3. Check if the phone is connected to the Wi-Fi and the Wi-Fi can link to the internet normally. 5. Do not switch to the background in the App when the network is connecting. 6. 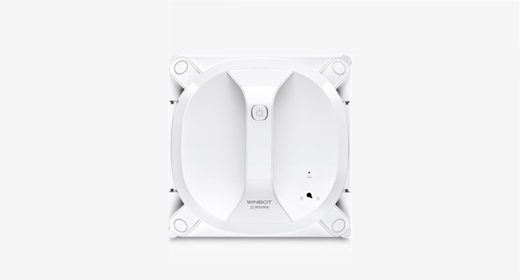 Disconnect other additional client devices from the Wi-Fi router, especially for P2P downloads and online videos, when connecting the robot. 7. Try to restart the router and the smartphone to connect to the network again. 8. If your router is set to a 2.4G and 5G Wi-Fi at the same time, set the two frequencies for different SSID. 1. Check if the mailbox connection is normal. 2. Check if the E-Mail was moved to the Spam folder automatically. 3. Please attempt to do the registration via another E-Mail account from other mail provider. 4. If a user registers more than once, the user will receive mails for each register application, but only the latest registration mail will work; the verification link in other mails will expire automatically. 5. Please click the latest verification link in 24 hours. The link will expire after 24 hours. 6. One E-Mail address can only apply to one account in one country/region. 7. One account can be used for different ECOVACS robots. 8. If a user wants to change the country/region, a new account should be registered. My DR98 does not return to the Charging Dock. What should I do to solve the problem? NOTE: if the DEEBOT is searching for the Charging Dock for a longer time, it will eventually find the Charging Dock, and the DEEBOT will be fine. 1. It is recommended that the DEEBOT should start from the Charging Dock so that it will be easier for it to find the Charging Dock afterwards. 2. Check whether there are many obstacles surrounding the Charging Dock. 3. Wipe and clean the Infrared Penetrating Plate. What should I do if my DR98 is going around in circles? Please press the Return button to make the DEEBOT move in a straight line. 1. 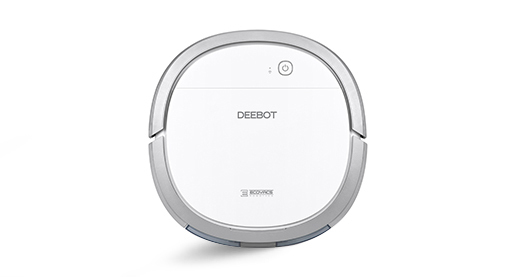 If the DEEBOT can move in a straight line after pressing the button, please clean the Dust Sensor. 2. 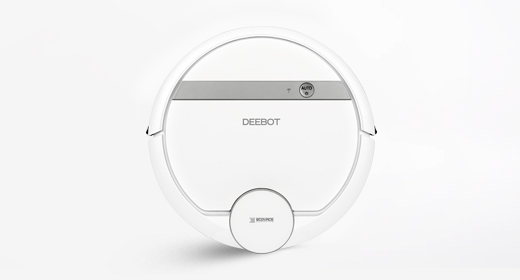 If the DEEBOT cannot run in a straight line, turn the machine over to check if the Driving Wheel is dirty. If the Driving Wheel is dirty or tangled, please clean it. 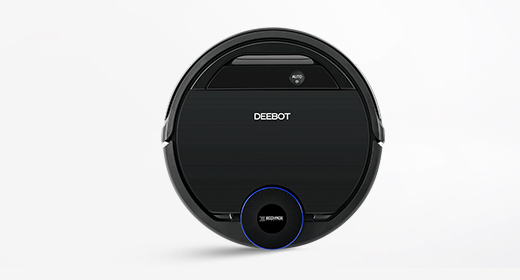 NOTE: if you install the Water Tank and the mop becomes very wet, the DEEBOT may go around in circles occasionally. My DR98's working time is too short. How can I improve it? 1. Check the status of the map; the DEEBOT will return to the Charging Dock after it completes its cleaning work according to the map. If the map does not cover a larger area, move obstructions and make the DEEBOT start the map again. 2. Check whether the DEEBOT is fully charged; it should work when it has the full amount of power. 3. Schedule the DEEBOT and make sure to set two charging intervals of at least seven hours. What should I do if my DR98 leaves out some areas? 1. 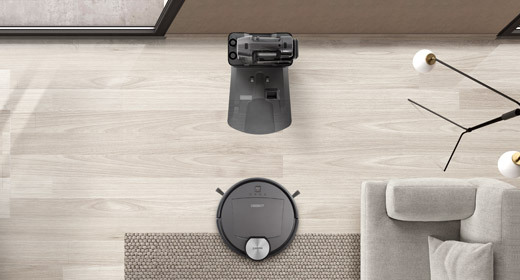 If the DEEBOT leaves out areas randomly, please remove the power cords and small objects from the floor that could entangle the DEEBOT. 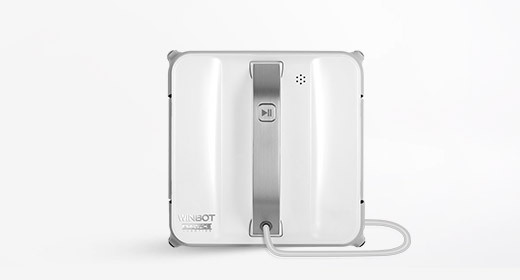 Too many power cords and small objects at home might cause the DEEBOT to miss some areas. 2. Let the DEEBOT start from the charging dock and try to create the map again. My DR98 always creates a disordered map. What should I do? 1. Check the specific location where the DEEBOT didn't create a map; Please open all the room doors; Don’t walk around the DEEBOT while it's creating a map. 2. Check the location of the furniture; please tidy the funiture and let the DEEBOT create the map again. 3. Don't move the machine while it's creating a map. Why does my DR98 move around in circles and backwards after starting up? 1. The Anti-Drop Sensors on the bottom of the DEEBOT may be covered with dust. Wipe the Anti-Drop Sensors with the brush on the left side of the Multi-Function Cleaning Tool to maintain their effectiveness. 2. The Driving Wheels may be tangled with hair or debris. Use the Multi-Function Cleaning Tool to cut off and remove any hair/debris tangled around the Driving Wheels. If the problem is still there, please contact our Customer Service. My DR98 is cleaning with a louder noise and/or lower suction than normal. What should I do? The Suction Intake may be blocked or the Main Brush/ Side Brushes may be tangled with dirt and debris. 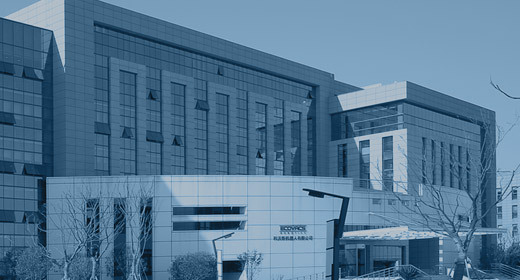 For optimal performance, the Dust Bin and Filter should be regularly cleaned. My DR98 did not clean automatically at the scheduled time. What should I do? 1. Ensure the DEEBOT is powered ON. 2. Ensure the DEEBOT is charged. 3. The scheduled cleaning time may not have been programmed correctly or might have been cancelled. Set the cleaning time again, making sure it is saved. 4. Check using the app whether the scheduled cleaning time is during the ""Do not disturb"" period. My DR98 returns to the Charging Dock before it finishes cleaning. What should I do? Working time varies according to the floor surface, room complexity and the selected Cleaning Mode. 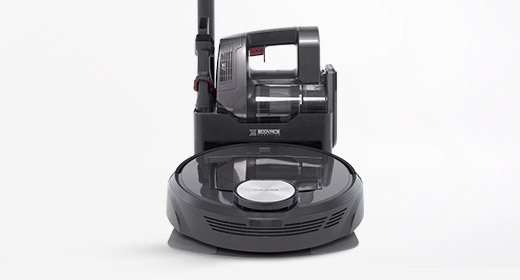 DR98 has a Continuation Mode, so it will continue to finish the cleaning after charging fully. Why aren't the DR98's Side Brushes rotating during cleaning? "1. The Side Brushes might have been tangled with hair or debris. First, switch off the DEEBOT. Then remove the Side Brushes. Wipe the Side Brushes and their slots with a dry cloth and reinstall. 2. The Side Brushes may not be installed properly. Switch off the DEEBOT. Remove and reinstall the Side Brushes. If the problem persists, please contact Customer Service." The DEEBOT has an extra LDS (Laser Distance Sensor) on it. How can I be sure it won't get stuck under the sofa? 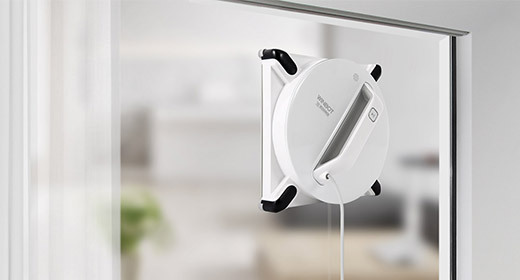 The LDS on our devices is equipped with a cruise scanning function and anti-collision technology to recognize objects like doors and furniture to help the DEEBOT to avoid getting stuck.